A beautiful vintage tiled wallpaper design with a photographic feel for faded authenticity. Available in a number of contemporary colours. Shown here in Lagon more colours are available. Please request a sample for true colour match. Pastethewall product. A beautiful vintage tiled wallpaper design with a photographic feel for faded authenticity. Available in a number of contemporary colours. Shown here in Cobalt more colours are available. Please request a sample for true colour match. Pastethewall product. 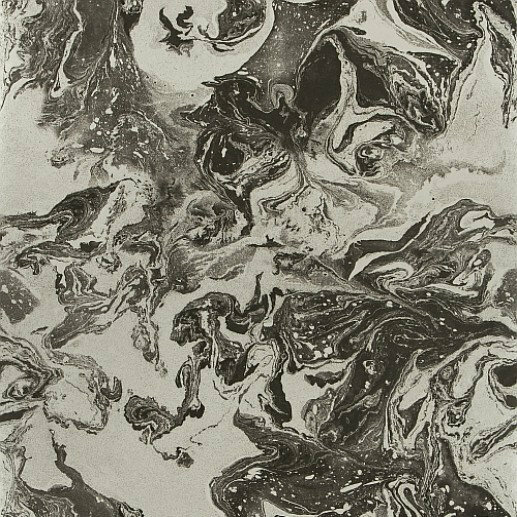 An elegant wallcovering featuring a gravure printed marble effect. Shown here in blue and white. Other colourways are available. Please request a sample for a true colour match. Wide width product. Pastethewall product. 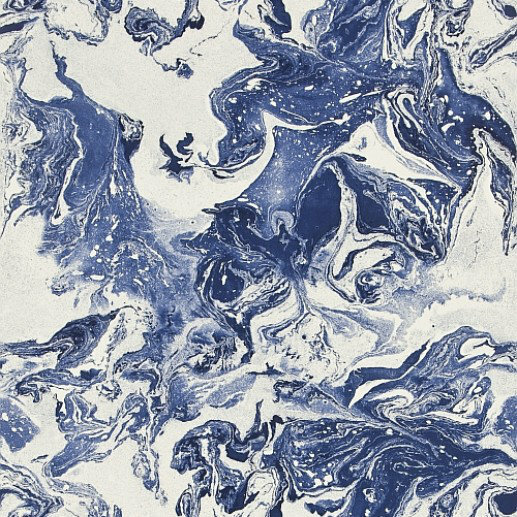 An elegant wallcovering featuring a gravure printed marble effect. Shown here in indigo blue and white. Other colourways are available. Please request a sample for a true colour match. Wide width product. Pastethewall product. 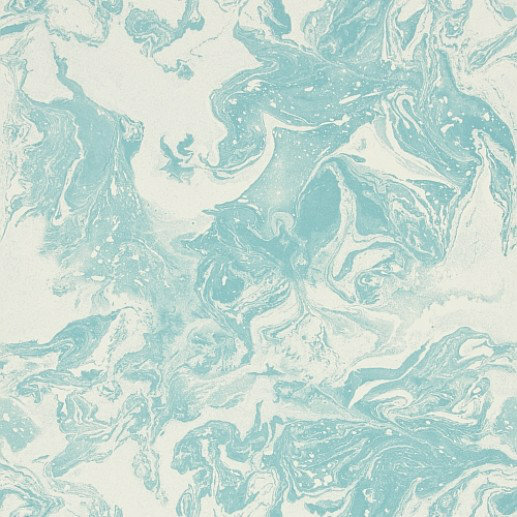 An elegant wallcovering featuring a gravure printed marble effect. Shown here in black and metallic silver. Other colourways are available. Please request a sample for a true colour match. Wide width product. Pastethewall product. 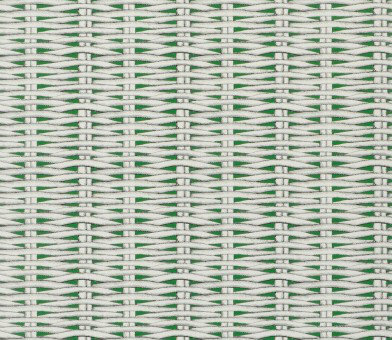 A contemporary design with a naturalistic wicker weave set against a bold colour. Shown here with lime green. Pattern repeat 7.5 cm. Please request sample for true colour match. 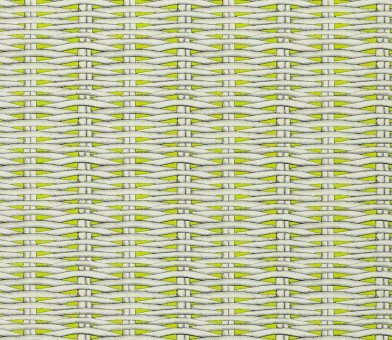 A contemporary design with a naturalistic wicker weave set against a bold colour. Shown here with deep malachite green. Pattern repeat 7.5 cm. Please request sample for true colour match. 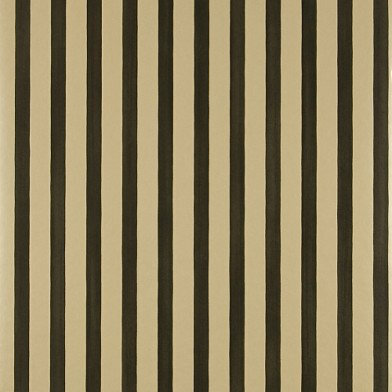 An all over striped wallcoverings featuring a hand painted effect. Shown here in black and white. Other colourways are available. Please request a sample for a true colour match. Free pattern match product. Pastethewall product. 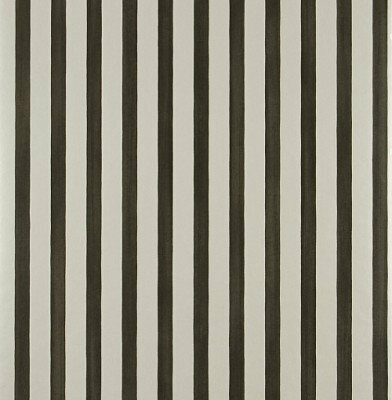 An all over striped wallcoverings featuring a hand painted effect. Shown here in metallic gold and black. Other colourways are available. Please request a sample for a true colour match. Free pattern match product. Pastethewall product. 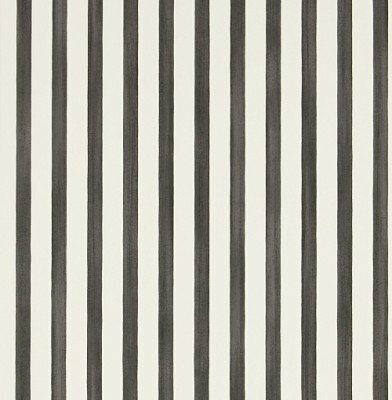 An all over striped wallcoverings featuring a hand painted effect. Shown here in metallic silver and black. Other colourways are available. Please request a sample for a true colour match. Free pattern match product. Pastethewall product.